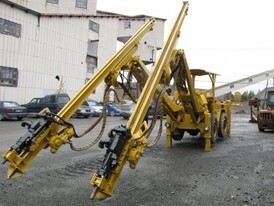 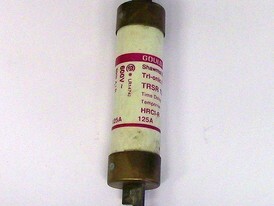 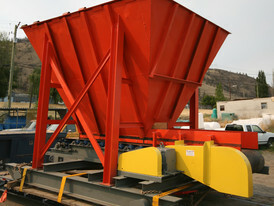 Savona Equipment is a 125 Amp Fuse supplier worldwide. 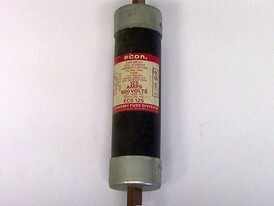 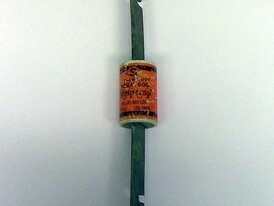 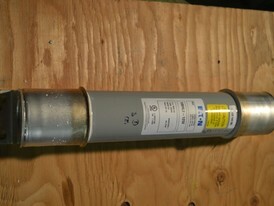 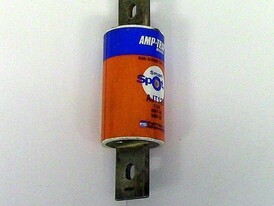 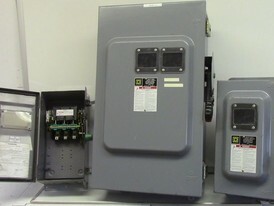 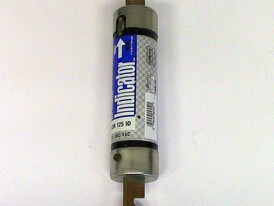 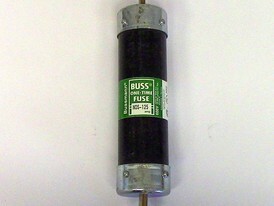 We have the Fuses to protect your equipment and branch circuits. 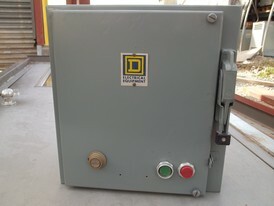 Our inventory includes fractional Amperages all the way to 800 Amps, as well as Low Voltage to High Voltage Fuses manufactured by all the trusted names, including, Cooper Bussman, LittleFuse, Ferraz, Goulds, ABB, Tri-Onic, and Eaton.